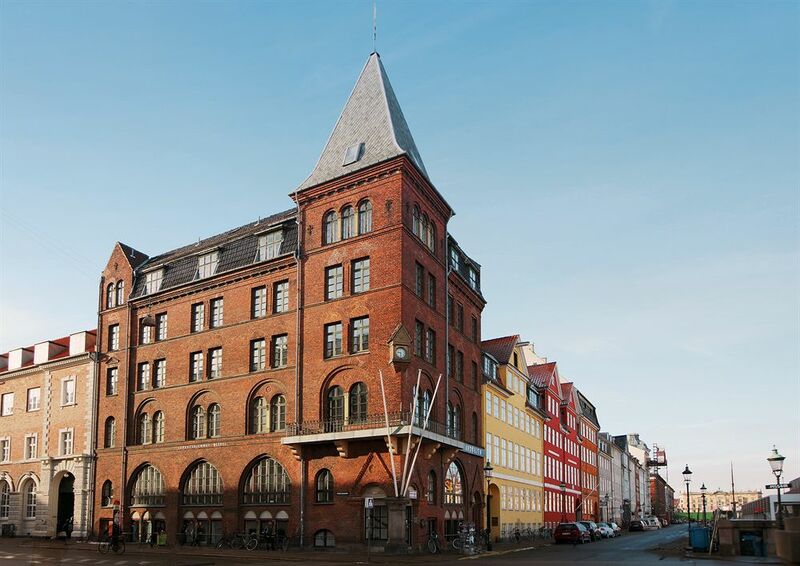 In the heart of Copenhagen, along the canal in the popular Area Nyhavn, is where you can find Hotel Bethel. The Beautiful sailboats in the canal and the sidewalk cafes create a cosy and unique atmosphere, which Hotel Bethel becomes a part of. 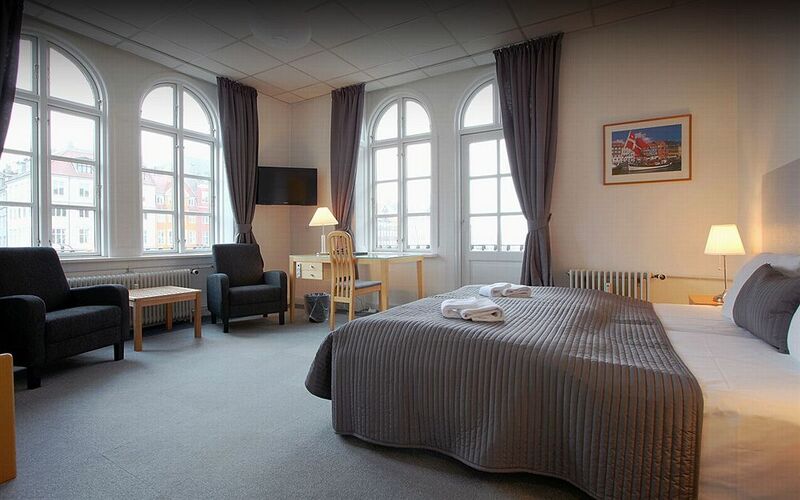 Attractions such af Tivoli, The Kings Garden and the Little Mermaid are all a short distance away from the hotel. 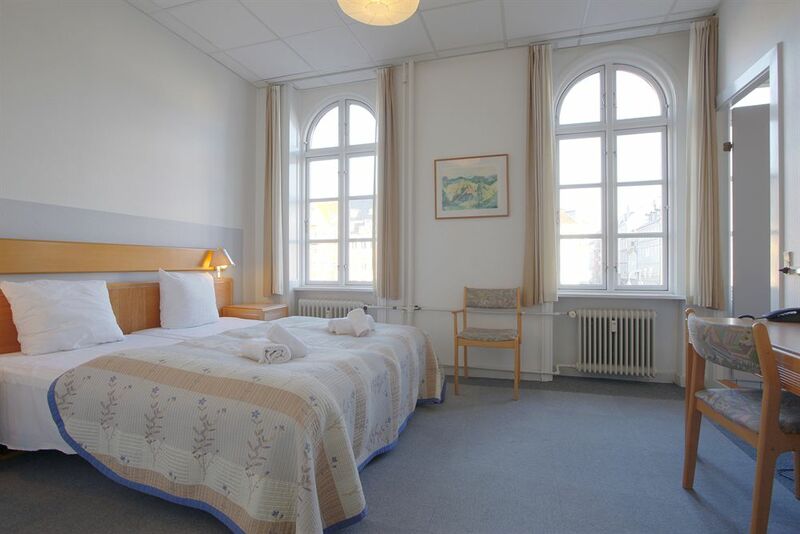 Also a few steps away from the hotel is Amalienborg, Where the Royal Family its residence, and from where you have a lovely view to Copenhagen’s new Opera House.